Interactive wordbooks for business English and general English, and an idiom dictionary. Learn English and American Business English. Used the wordbooks to learn business English and general English. 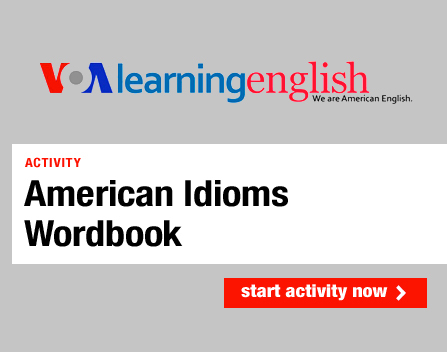 Use the idiom dictionary to explore American idioms.